MadeComfy end-to-end Airbnb short-term rental management solution in East Brisbane. 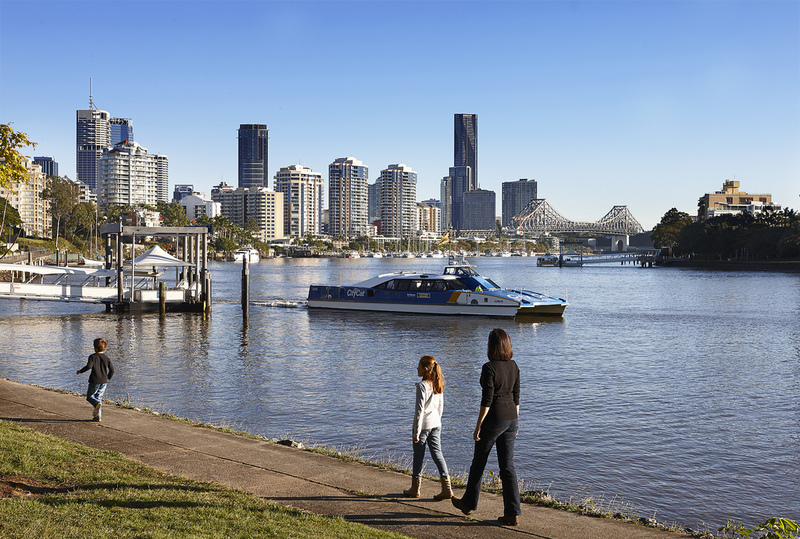 Learn more about how we provide Brisbane property owners with rewarding rental yields. Largely residential with some small commercial areas, East Brisbane has many original Queenslander houses and a growing number of apartment buildings. One of the suburb's best-loved locations is Williamina Park, a lovely park filled with grassy meadows and palm-lined pathways. It's the perfect spot to picnic or take an evening stroll through the garden. Though the suburb is primarily residential, East Brisbane still maintains its own local shop and restaurant scene. There's also a shopping complex in East Brisbane on Heidelberg Street conveniently serviced by public transport. Airbnb guests love to stay in East Brisbane’s for it’s family friendly vibe all year round. Managing your own property for short-term rental can be an overwhelming task. 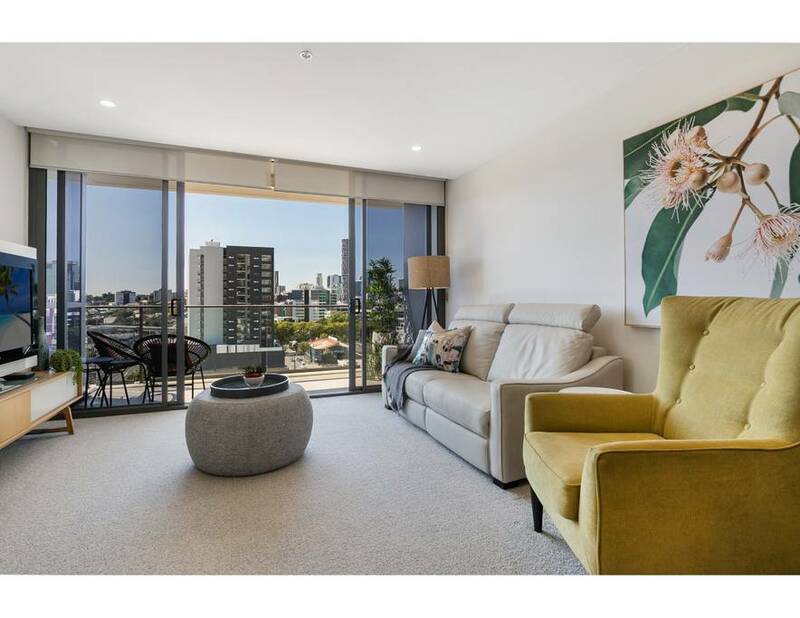 At MadeComfy, we make make sure your property in East Brisbane is top-of-mind for guests who want to experience the best in short-term accommodation. Our end-to-end Airbnb property management service covers marketing of your property, housekeeping, booking management, guest communication, and price and revenue optimisation. We have a team of property management experts who are more than happy to help you get the most out of your property in East Brisbane. Check out your property’s rental return potential when you work with us. Want to know how much your property could earn in East Brisbane? The right furnishing and styling play critical roles in attracting and retaining guests. In fact, how an investment property will look in photos is crucial--and a boring, uninspiring or, worse yet, tired and run-down looking property will not attract guests. 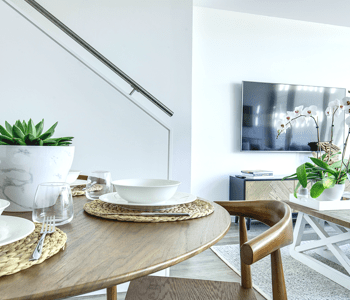 To get as much bookings as possible, it is important to put style and furnishing on your top list when you are considering short-term rentals with your investment property. MadeComfy has dedicated property stylists who ensure that all properties under our care stand out. Our interior designers have a proven track record in the field, adding more value to your property by infusing a homey feel in every stay. Also, we offer furnishing packages that are tailor-made with the customer’s property size and budget in mind. Your guest’s journey doesn’t stop when they finally unpack their bags upon arrival in your investment property. in truth, that’s just the start. At some point during their stay, your guests will experience inconveniences and will seek your help to address their concerns immediately. At MadeComfy, we make sure that you take the backseat in managing your guest’s expectations as we have our 24/7 guest support line that’s ready to accommodate your guests when and where they need it. When it comes to short-term accommodation, guest expectation is becoming higher--your investment property’s cleanliness included. While it is ideal to maintain a tidy rental space round-the-clock, most property owners find it difficult to manage their time and frequently check on their property to make sure that everything is 5-star grade . At MadeComfy, we provide Airbnb cleaning services and supply 5-star linen, fresh towels and eco-friendly toiletries for guest use.